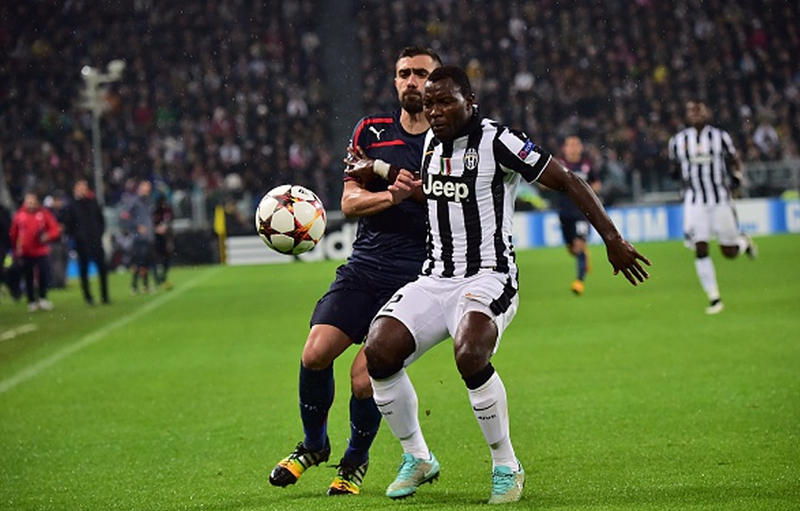 Mario Mandzukic is the latest Juventus player to be sidelined on international duty, with Croatia Coach Ante Cacic calling it a “potentially serious” injury. 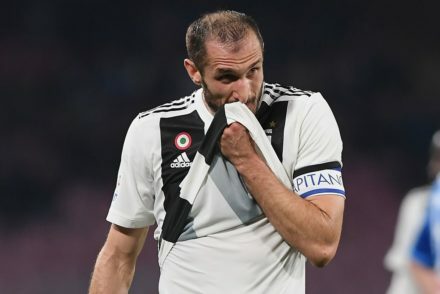 A day doesn’t seem to go by without yet another Juventus injury woe, so in an effort to stay on top of the mounting list of casualties, here’s a brief roundup of who’s out of action. Alex Sandro is the latest injury doubt for Juve’s all-important Champions League clash against Bayern Munich. 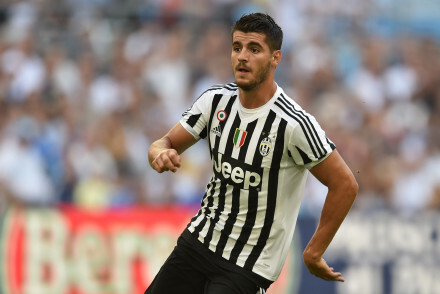 Juventus will be without Alvaro Morata for at least 30 days while Sami Khedira is confirmed as out for two months. Claudio Marchisio was initially reported to be out for 6 months following an injury while on international duty, but he could return by the weekend.